This time of year, many bloggers share a post (or posts) that are a round-up of what they did all year. 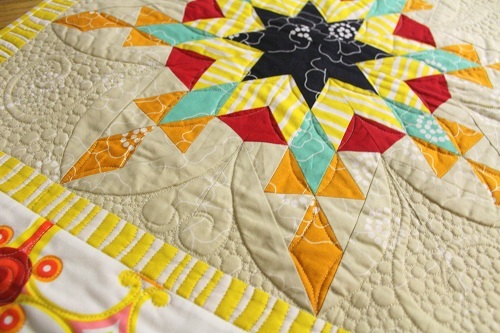 What a treat to be featured on prolific designer Wendy Sheppard's blog! Click here to read her entire post and see the wide variety of projects she has created using Benartex fabric. 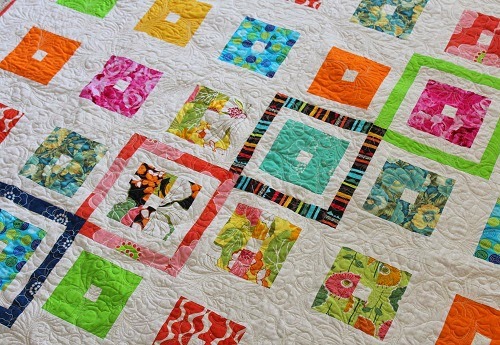 Wendy always has the neatest quilts! 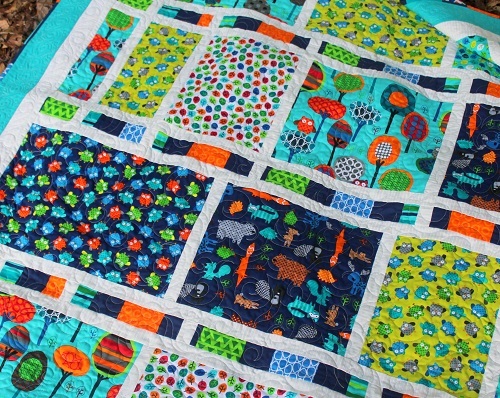 These are the neatest quilts and I love Bernatex fabrics. I like all your fabrics.